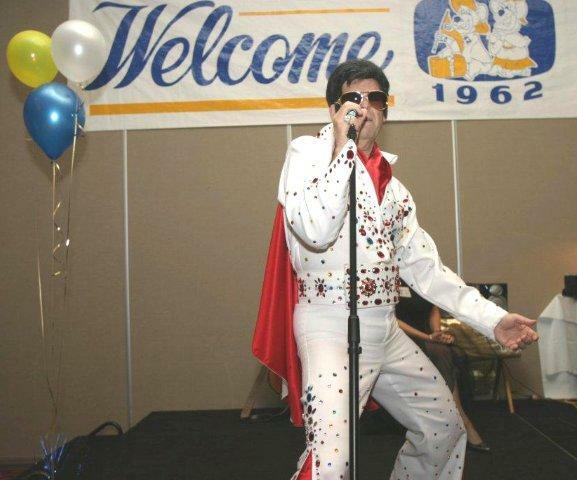 Walt goes undercover as an Elvis impersonator at his class reunion to smoke out one of his classmates that might have been involved in a shooting. 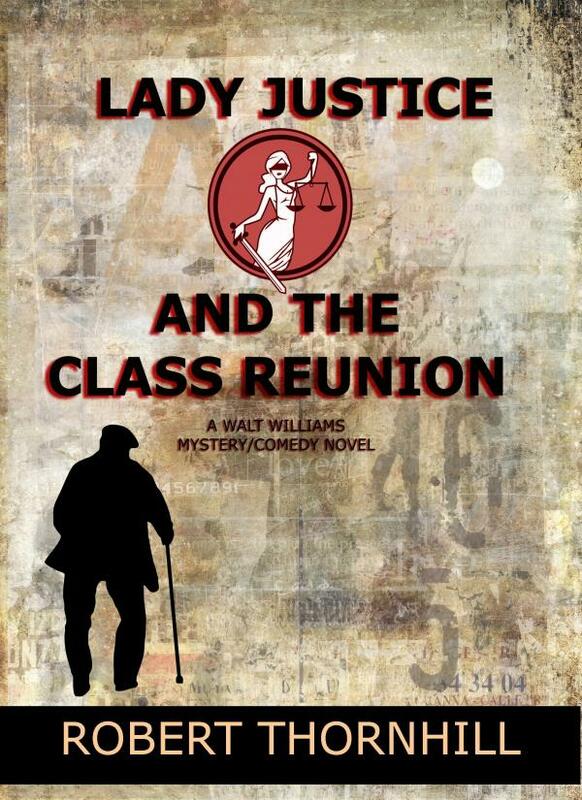 Ckick on the link below to see the author's performance at his wife's 50th class reunion. “So your stoolie was a dame?” Frank said, surprised. “A drug mule!” Frank interrupted. Paddy paused and tried to compose himself. “The poor girl was to have an operation in Matamoros and fitted with breast implants filled with cocaine. They offered her a thousand dollars when she returned to Kansas City and the drugs were surgically removed. “So what now?” Frank asked. Frank and Ernie both nodded in agreement.